Teaching students about the reality of racism is important, and one video has gone viral showing what can happen when a student believes it hasn’t been taught right. The student effectively schools the teacher, a white man, on some of the ways racism is perpetuated today beyond the discrimination against one’s skin color. “You’re trying to say that it’s just race. No. Racism is based on the systematic oppression of people. White people have never suffered that,” the student said in the clip, highlighting the ways racism is also reflected through various social and political institutions. “It’s kind of like you, as a white man, saying what is and what is not racist. And that’s what’s been happening throughout this century,” she added. Meanwhile, the teacher, who is briefly shown in the video, stands silently and listens as she speaks. Moments later, when she’s done, the classroom erupts into applause praising the young woman for her commentary. Nell Irvin Painter is a professor at Princeton who has written several books. Her most recent foray is entitled “The History of White People“. and examination of the changing definition of whiteness starting with the Greeks through today. 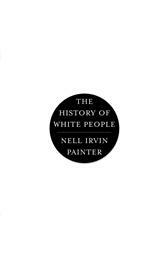 Nell Irvin Painter's New Book - "The History of White People"
A sample of the book can be read here. It is available through Amazon Books. In America, we have seen this metamorphosis from “not white” to white as each successive generation of immigrants, starting with the Irish prior to the Civil War fought for their place in America – and eventually were rewarded with “whiteness”. The last major group to successfully make the transition in the American context being Jewish people. Asians appear to be the leading non-white group which are in “transition” based on the Model Minority stereotype. 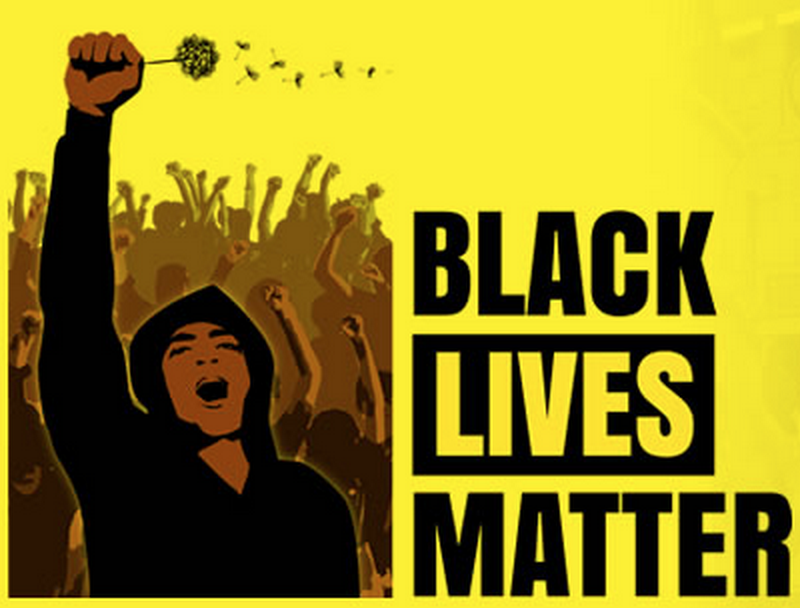 So how does this impact the racial dynamic in “Post-racial” America? 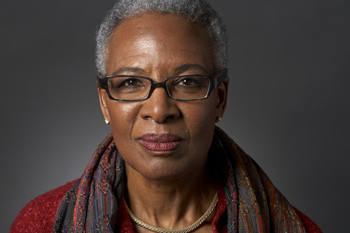 Race, Nell Irvin Painter writes, “is an idea, not a fact.’’ Painter, a professor of history at Princeton, has written several books chronicling African-American history, but the story she tells here mostly sidesteps the dichotomy of black and white. This terrific new book spins a less familiar narrative: the “notion of American whiteness,’’ an idea as dangerous as it is seductive.